Tinker around underneath the hood of a Ferrari this Father’s Day with Meccano Ferrari F12tdf Building Set. At the time of original production, Ferrari made only 799 of these extreme road cars. Now lucky dads can get their hands on this elusive model, beloved by car enthusiasts. 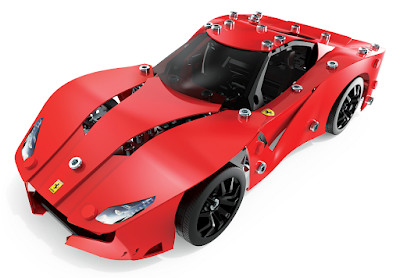 As the engineer, they’ll receive all the wheels, pieces and tools needed to construct this 9.5” long extreme sports car replica - the perfect project for any car enthusiast or Ferrari fanatic! 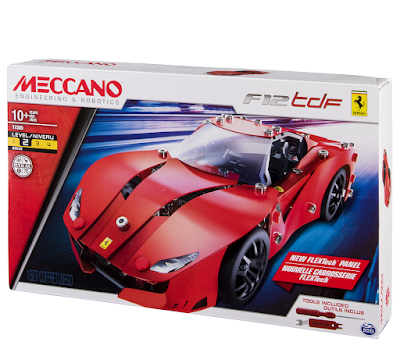 Developed by Meccano, formerly Erector, this model uses unique FLEXTech panels to loyally replicate the distinct, curvy lines of the original Ferrari F12tdf. Made of bendable plastic, the panels add dimension and authenticity to this extreme road car. Plus, the poseable Ferrari-style wheels on this S.T.E.M model car allows you to display the F12tdf in a variety of ways. To enter simply follow us on Twitter (@thetestpit) and then retweet any tweet we've posted about the competition. You can also Like us on Facebook (/thetestpit) and then share any competition post. Do either of these things before 6pm on 10th June 2018. 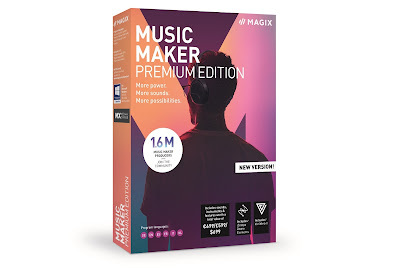 The competition will close at 6pm on 10th June 2018 and the winners will be notified soon after. UK entrants only please. To win the entrants must be either following The Test Pit on Twitter, or have previously 'Liked' The Test Pit's Facebook page. The judges' decision is final. For T&Cs please send us an email.